Oprah Winfrey stops to pose while attending the Tribeca Tune In: Greenleaf event held during the 2016 Tribeca Film Festival at BMCC John Zuccotti Theater on Wednesday (April 20) in New York City. 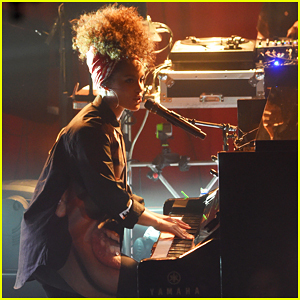 The 62-year-old TV personality was joined by Robert De Niro and his wife Grace Hightower. 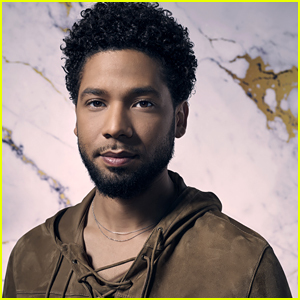 While at the event, Oprah was asked what she thought about Michael Strahan leaving Live! for Good Morning America. Aaron Taylor-Johnson Has a Movie Date Night with Wife Sam! 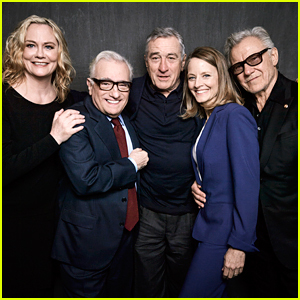 Jodie Foster & 'Taxi Driver' Cast Reunite 40 Years Later! 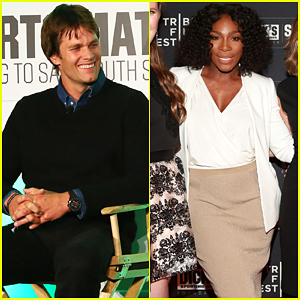 Tom Brady & Serena Williams Team Up To Raise Awareness On Youth Sports Funding Crisis! 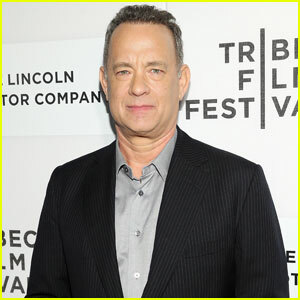 Rose Byrne & Susan Sarandon Bring 'The Meddler' To Tribeca Film Festival 2016!